Legacy Music is Atlanta's most versatile music ensembles. 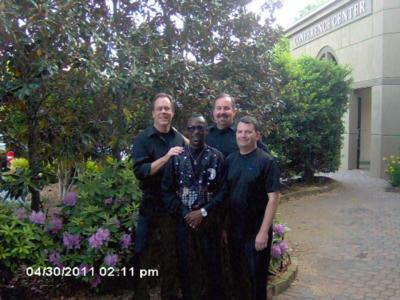 This band is one of gigmaster's choice in any event given to clients regardless of music selected. The group performs all styles from standards to country, rock, motown,rhythm and blues, Horas and Latin American. Legacy will tailor fit it's performance to any application whether it is a wedding reception or a concert hall. As individuals,our experience levels exceed over fifty years. Legacy is available in many formats. You choose the size ensemble for your requirements and budget which include vocals as well as announcement capabilities. We also have a DUO consisting of a guitarist and trumpet player with vocals for smaller events such as hotel bar areas and clubs as well as restaurants. 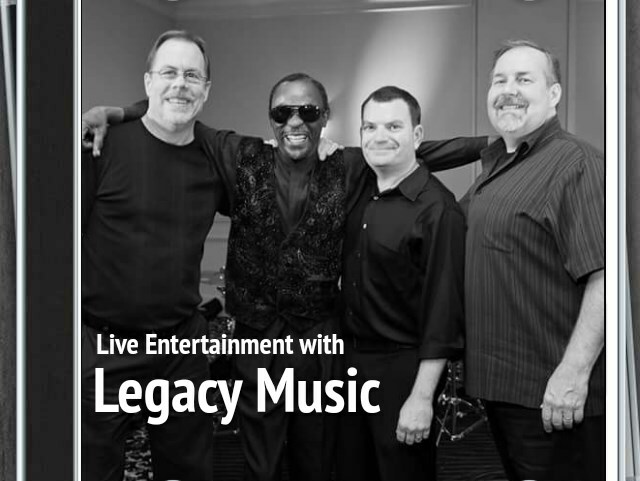 Legacy will provide specifically requested music plus specially requested songs and all desires at your event. We also have a violinist which consist of a duo, trio or quartet for the ceremony if needed. Quotes are added for their services. Holiday music is also included when needed. The band leader perform DJ music during breaks for the guest to enjoy dancing. If not completely satisfied , your funds will gladly be returned. Bids provided as well as number of musicians is negotiable. Legacy has liability insurance coverage of $ 1,000,000 dollars. We will learn new songs not listed on request! You engagement will be a success with " Legacy Music ". ALL REQUESTS ARE GRANTED!!! Legacy Music has all equipment to perform. Lets' do this!! All videos and song selections are numbered on the website! They are amazing! This is the third time we have heard them. 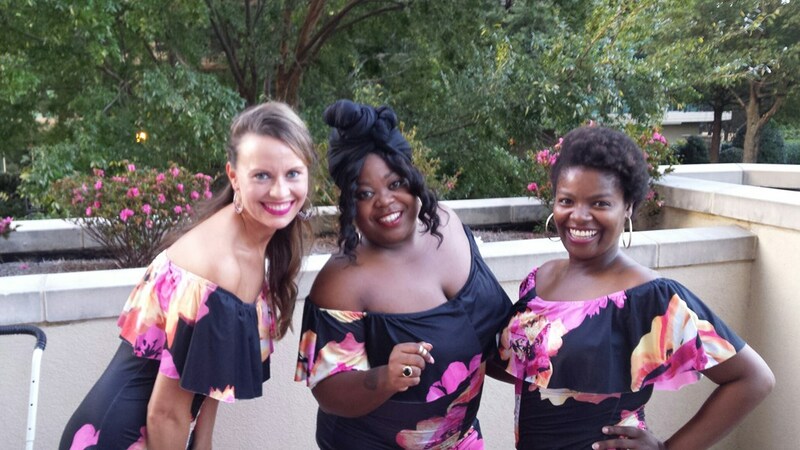 The reason we booked them was because we had heard them at two other weddings. John Marsh was more than accommodating and all our guests had a great time dancing the night away! He made sure the crowd was entertained the whole time and he played everything we wanted! We highly recommend this group! Aw man, these guys are true professionals! They showed up way early to set up, were very pleasant and easy to communicate with. Most of all they're unquestionably talented, the sound was tight! John is the kind of guy everyone wants to hang out with. If you're booking these guys, go the length and get the 5pc or more! You won't regret it. Thanks again fellas. Excellent!!! The best. If you can hire them, your event will be a success. From start to finish. Professional. We were fortune to have them play for our 40th Wedding Anniversary. I would use them again. John and the Legacy Band made our reception the absolute best! From constant communication leading up to the big day, arriving early to be sure everything was set up just right, and entertaining our guests as they danced the night away, we couldn't imagine a better band to be a part of our wedding day. They are beyond talented and have a blast while doing their job. I would highly recommend to anyone and everyone! We got Legacy Music for our wedding, and they were great!! Johnny Marsh, the lead singer, is so talented! Everyone had a great time on the dance floor! Highly recommend! This is kind of feedback my band receives ninety - eight percent of most events. We put our heats and soul into each performance! Thank you Blake! Love you man! These guys were great and are very talented musicians. John accommodated my requests and was the first person I saw when I arrived at the venue. He was doing sound checks and setting the stage up. John is a hell of a singer as well. Was very happy with their overall professionalism. Since we our return we have been showered with compliments about the wedding "especially that band"! You and the entire band turned out to be EXACTLY what we were looking for and the proof is in the pictures. Every single picture inside has someone dancing and every picture of the dance floor shows it was packed. You all rocked the house and we can't thank you enough. John Marsh and his band are absolutely amazing. I knew that it was going to be a fantastic evening but they completely blew it out of the water. Our guests at the wedding are STILL talking about how great they were. I had family members that I didn't expect to leave their tables get up to boogie. And that is definitely saying something. Legacy music made my wedding the perfect day that I had always dreamed of. John and the band were WONDERFUL. They received so many complements from guests throughout the night. We would book them again in a heartbeat. Everyone loved all of their song selections and how they catered to the crowd. Thanks John! Please note Legacy Music will also travel to East Point, Lawrenceville, Lilburn, Mansfield, Norcross, Thomasville, Decatur, Hampton, Mc Donough, Howard, Red Oak, Morrow, Stone Mountain, Tucker, Redan, Stockbridge, Clarkdale, Jonesboro, Rex, Locust Grove, Marietta, Ellenwood, Inman, Riverdale, Fayetteville, Forest Park, Griffin, Lovejoy, Conley, Jenkinsburg.